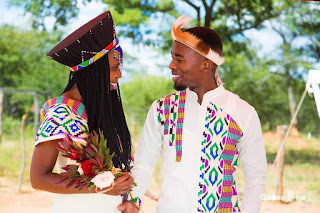 The couple is now preparing for a white wedding in December. 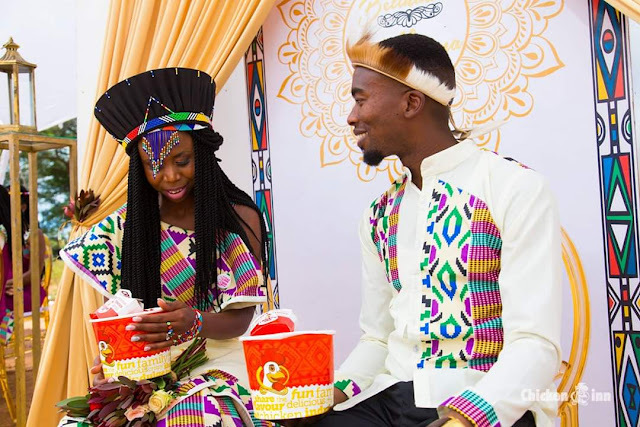 Last year, the lovers, who are now commonly referred to as the Chicken Inn couple, trended after an image of Makhosana on bended knee asking for Belinda’s hand in marriage at Chicken Inn Drive Thru in Bulawayo went viral on social media. Close sources to the couple said the wedding day has been set for December 26. “Makhosana fulfilled Belinda’s parents’ wishes in terms of lobola this past weekend. “They were happy after the ceremony at West Acre. 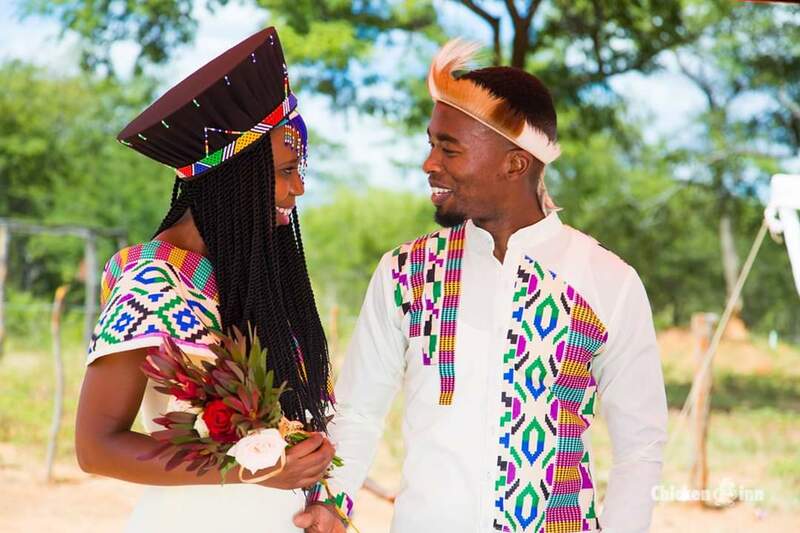 He (Makhosana) told Belinda’s parents that he would collect his bride and take her to South Africa after the white wedding,” said the source.